7 tips to banish dark under-eye circles. Dilated blood vessels, hormones, lack of sleep, and even oversleeping are just some of the most common factors that lead to dark circles. Whatever the cause of yours may be, we all know one thing’s for sure: they’re annoying AF. When looking for an eye cream, pick one with ingredients like Vitamin C and kojic acid, as these can slow down melanin production, leading to lighter skin. (Overproduction of melanin is what leads to the dark color.) Use it twice a day by applying the product with your ring finger. Retinol is a derivative of Vitamin A and is known to increase collagen production, leading to brighter skin. However, when used too frequently, it could cause horrible skin irritation. 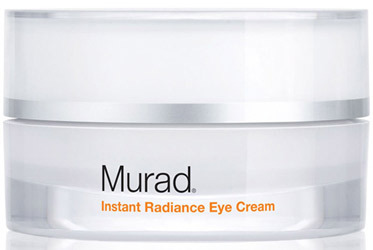 Opt for a retinoid that’s specially made for the eye area—and make sure the retinol content is below 1%. The under-eye area needs as much protection as the other parts of your skin. Get a sunblock that’s safe to use on your bags, and apply it before you step out of the house. Leaving your skin unprotected could lead to sun damage and dark spots. Get rid of makeup—especially waterproof ones—by using a cleanser that’s safe for your eyes. 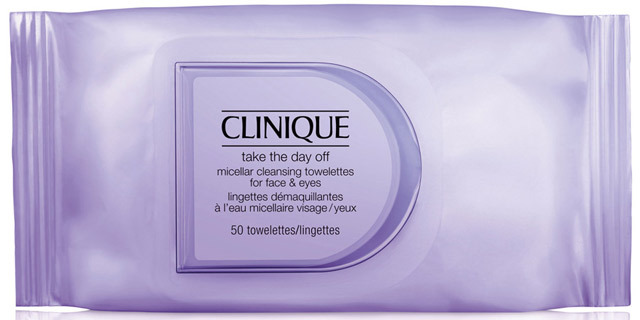 Gently press the area and let your cleanser melt your mascara before lifting the cotton ball or towelette. 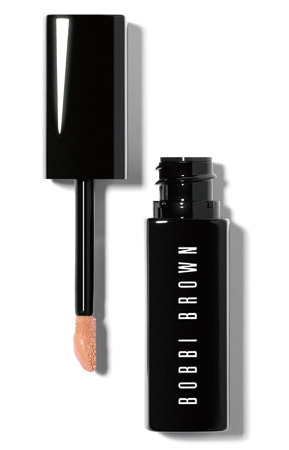 Pick a peach-toned concealer to cancel out the blues of your dark circles. Afterwards, go over the area with a brightening concealer. Blend everything out evenly with a wet sponge. If you feel like your dark under eyes can’t be solved with creams and makeup alone, don’t hesitate to book an appointment with your derma and discuss the possibility of laser treatments, which are quick, painless, and very effective. It’s just a matter of consulting with the experts to find the one that will suit your needs.